This week we are continuing with our Editor-in-Chief’s notes from Angela Duckworth‘s Grit: The Power of Passion and Perseverance (referral link)! It requires deliberate practice – You need to have a specific goal of improving. Each practice session needs to be intense and focused, with immediate feedback available. A nap is highly recommended after this kind of exertion! Catching any general themes here? It’s so important to be intentional about your language and mindset in order to develop grit! Having an optimistic mindset about growth is hard. Why not talk with our team? 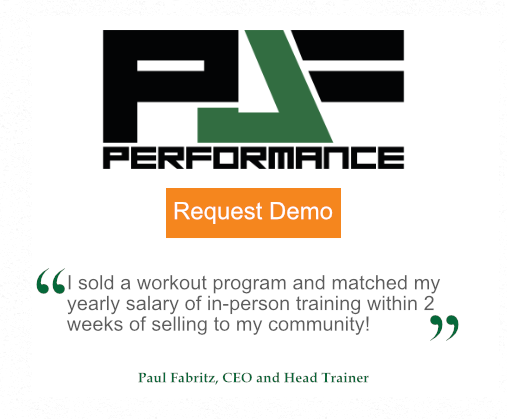 We’ve worked with countless fitness professionals! The Exercise.com Team will provide you hope as well as help you with deliberate steps for your business! Multi-Tenant Update: A unique login is now required for every subdomain and white label platform, and your clients will not be able to log in on the main Exercise.com website. You can now set up a required assessment that must be filled out before a Client can access the platform. You can now add custom Profile Info fields to an Assessment. You can now bulk manage Clients to update their “Join” date. You can now change the order of Tabs displayed on a Group home page. How can you encourage your employees or clients to develop more grit in their lives? Schedule a demo with our team to talk through what being gritty in your business might look like.